I have been blessed with the opportunity to meet and perform cosmetic and medical permanent makeup on many satisfied women and men since 1993. My clients are treated with the highest standards of patient care, excellence of procedures, and the most advanced equipment in the industry. I look forward to providing you with my knowledge and creating a more beautiful you! I am a board member of the American Academy of Micropigmentation, and I’m proud to be a part of this prestigious group of dedicated permanent makeup professionals, physicians, nurses, cosmetologists and estheticians. 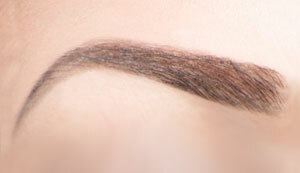 Regardless of the reason for brow hair loss, eyebrows can be brought back to a perfect shape and color. Brighten your eyes with permanent eyeliner designed to fit your taste and assist you with what is most flattering. Lip line or full lip color will brighten your whole face and accentuate your entire look. 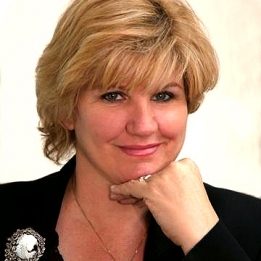 Debi has been doing medical and cosmetic permanent makeup procedures, and training for many years. She receives referrals from physicians throughout the southeast United States, for her knowledge of color correction, scar camouflage, areola pigmentation, and tattoo lightening. Please use the form to send me an email with your contact information and any questions you may have. Industry leader and expert in permanent makeup for eyebrows, eyeliner, lips, as well as areola pigmentation and tattoo lightening.